thanks for checking this out...and i completely agree. really appreciate you giving it a look! Never seen, let alone played a Collings that I didn't like. thanks for the kind post and giving your time to check this out! i think this pic gives a better view of the Collings 'aged' finish. Is that a special order, to get that sort of patina ?? Thanks for giving this a look and the kind feedback. The patina is an option but not standard on these guitars. 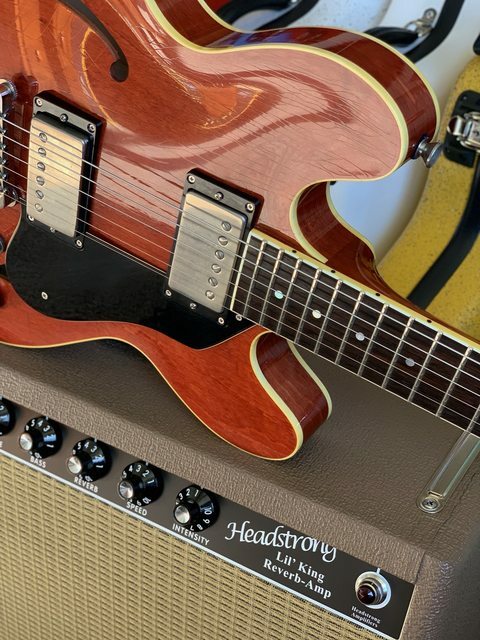 I've played a good many ES 335s and love them of course. 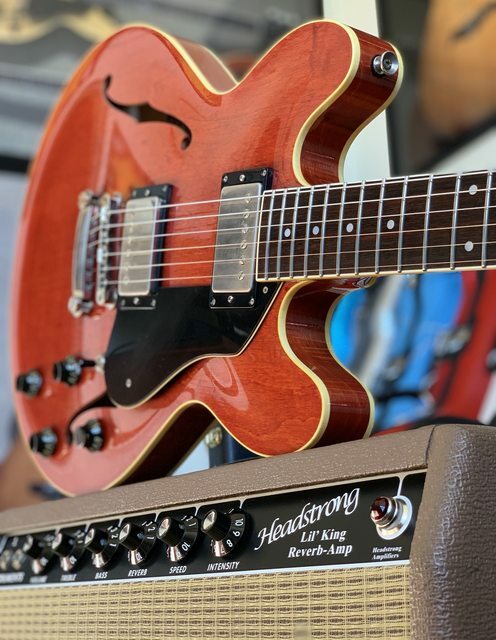 The things i 'prefer' in this model is the second to none attention to every detail on the guitar, i love the smaller size, the input jack on the top of the guitar. Mine has ThroBak pups which i really love too. Thanks for the interest.